ELLEN WHITAKER AND ZANZIBAR 2nd IN THE GRAND PRIX AT THE AINTREE PREMIER SHOW 23/10/13. ELLEN WHITAKER AND ZANZIBAR WON THE 1.40 AT THE AINTREE PREMIER SHOW 18/10/13. 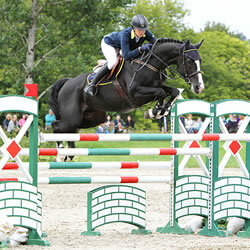 Well done to Ellen Whitaker and Zanzibar placed 2nd in The West Coast Express National Ladies Championship at The Scope Festival of Show Jumping 29/08/13. Congratulations to Ellen Whitaker and Zanzibar who won The Millstreet Grand Prix ant The Millstreet 3* International Horse Show in Ireland.